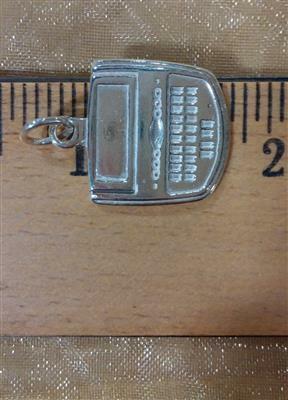 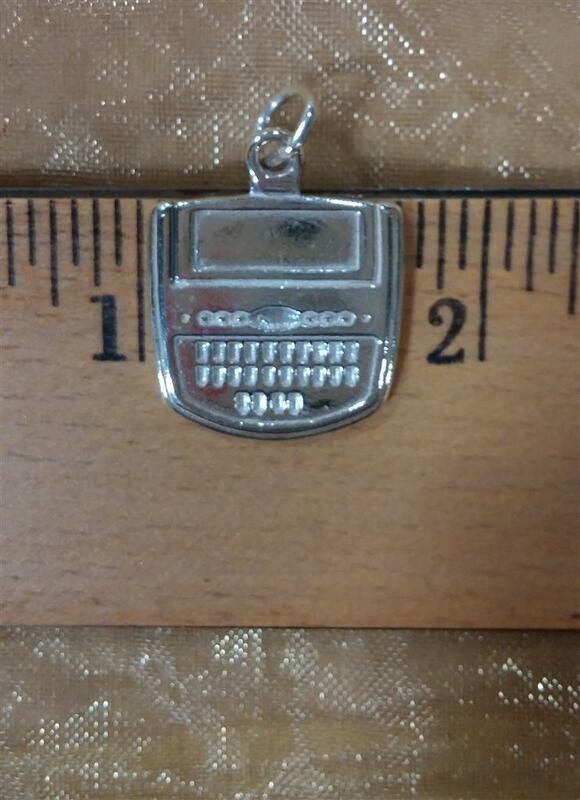 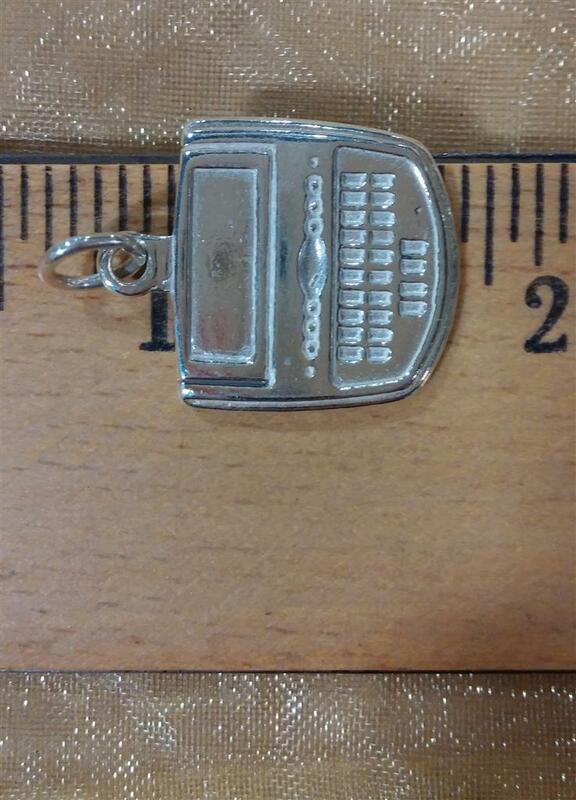 Sterling Silver Steno Charm | Stenograph L.L.C. 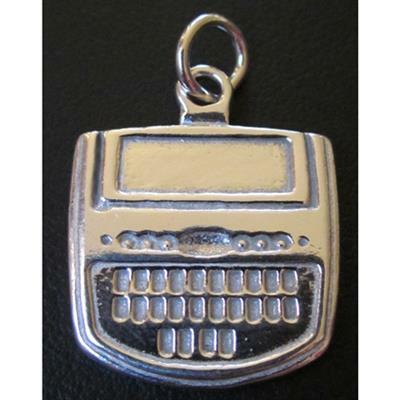 This unique steno machine charm makes the perfect gift. This handmade sterling silver steno charm can be worn as a necklace pendant or on a charm bracelet.